If you have been considering a switch to Vodafone – it’s the time. The Vodafone has now launched a new $50 Red Plus Plan which is going to appeal to so many – especially with a bonus discount on offer. This newly launched Vodafone Red Plus Plan offers customers limitless talk and text all over Australia as well as a whopping 50GB of data at full 4G speeds with less download speed of 1.5Mbps once you reach the monthly data cap. Not only this, but Vodafone is also offering 1000 international minutes for their zone 1 countries which include almost 20 countries and 150 minutes to their zone 2 countries as well. As it is newly started so that Vodafone is offering a $5 per month discount only for those who sign up before March 2019 ends. In order to avail that discount, you will have to get registered for a UNiDAYS so that you will be verified as a student. Be noted that, this discount by Vodafone is only offered on $50 Red Plus and $50 Red Plus 12m SIMO plans. According to a report from Vodafone, they have looked deeply at the most popular price point for students and their hunger for data and then offered a discount on that plan as they think it’ll resonate best. Looking for more details and wants to check out the new plans? 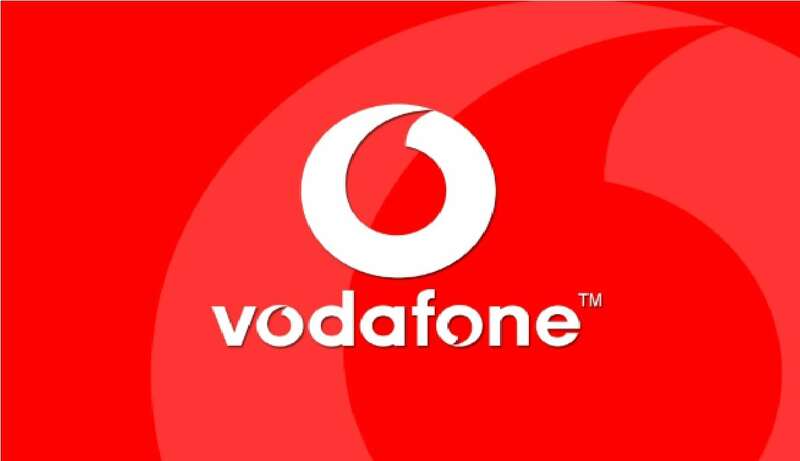 Head over to Vodafone Australia website or click on the link mentioned below.